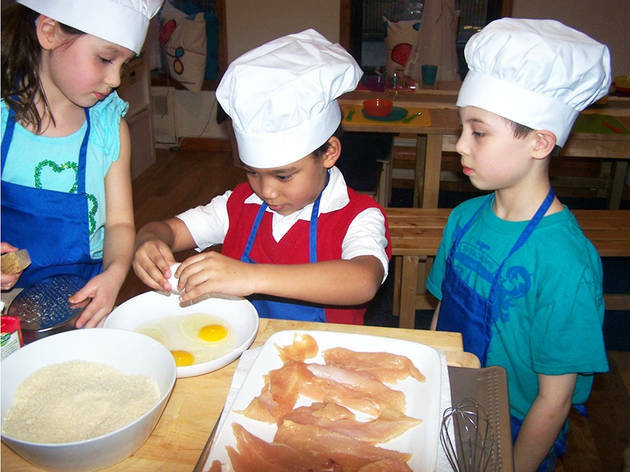 Through hands-on culinary classes and camps with occasional visits from food professionals, kids learn to make healthy food choices, then show off their smarts back in Toni's kitchen by creating farm-to-table meals like chicken pot pie soup and Florentine turkey lasagna. 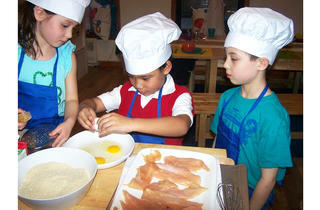 They'll even get to dress the part with their very own chef's hat! All ages.